See interview on Youtube here. Flight Design general aviation at Oshkosh 2018! Come see us at booth 129. Flight Design USA at Sun ‘n Fun 2018! 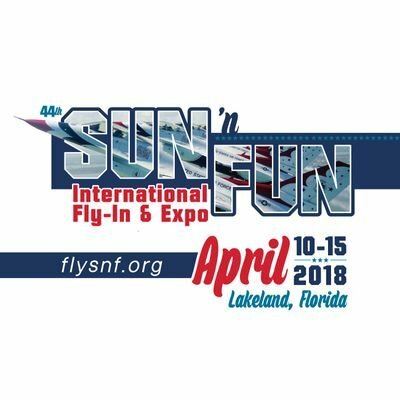 Flight Design USA is happy to announce our attendance of Sun ‘n Fun 2018! You can find us in the light aircraft area, where we will be giving demo rides in our brand new demonstrator CTLSi GT 2020 Edition! 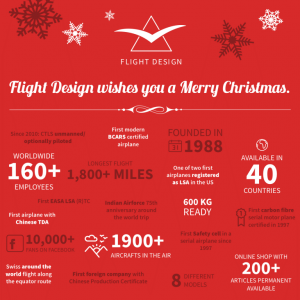 Flight Design USA will be closing on December 25th for the holiday week and will reopen on January 2nd. Happy Holidays! 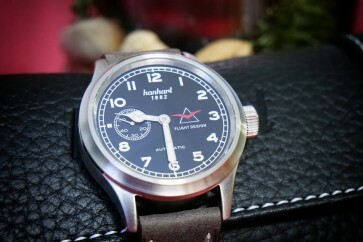 Many of your questions answered! Click on the filename to download or view the PDF.